Green Plastic Plant Labels Nursery Tags (4'' x 5/8'') (2000) by MJ_Sehilfarm at Tulips Orchids. Hurry! Limited time offer. Offer valid only while supplies last. 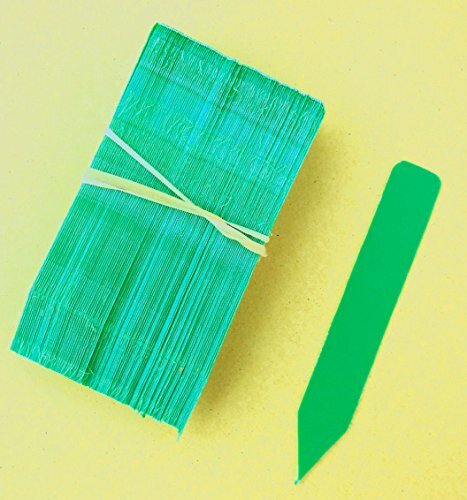 Green plastic plant stakes - 4" x 5/8"